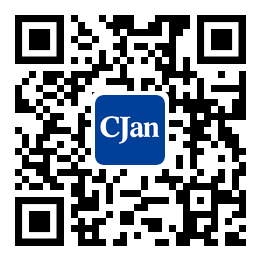 ﻿ Food Grade Hose - CJan Fluid Technology Co., Ltd.
Food hose except for food delivery, the same also applies to improve the fluid characteristics and easy to spot clean occasions, but through the CIP, SIP or ray sterilization or high pressure sterilization, smooth and fold outer wall can use; Low-resolution ratio silica gel is suitable for pharmaceutical, biological treatment, cosmetics, and food processing applications. The kernel NSF51 listed by silica gel material is made; Hardness 70 a; Can be used to complete vacuum; Resistance to fracture air duc resistance to kink; Durable, bear pressure is strong; Translucent allow visual monitoring medium flow; Use two types: smooth walls or used for higher elastic fold outside wall. Food grade hose, food hose usually working temperature range: from 100 ℉ (73.3 ℃) to 400 ℉(204.4℃); Tolerance limit temperature, compression, chemicals, ozone, ray, moist and environmental exposure; For solution media do not break down any smell and taste; In the tight control of super clean environment and strict manufacture procedure monitoring produced under; Production is to be made clean, sealed in a transparent polyethylene bags.